TSMC is rumored to be making the new Apple A12 processor for this years iPhone X handsets. According to a recent report the company is expected to record record profits because of this new processor. The company will use its 7nm process to produce the new Apple A12 processor for this years iPhones. We previously hear that there will be three new iPhones in this years iPhone X range. The three new iPhones will include a 5.8 inch OLED iPhone, a 6.5 inch OLED iPhone and a 6.1 inch LCD iPhone. All three handsets are expected to come with a similar design to the existing iPhone X. As well as the new Apple A12 processor we are also expecting the handsets to get more RAM than the current device. We can also expect high end cameras on all three devices, although it is not clear as yet on whether all models will come with dual rear cameras. 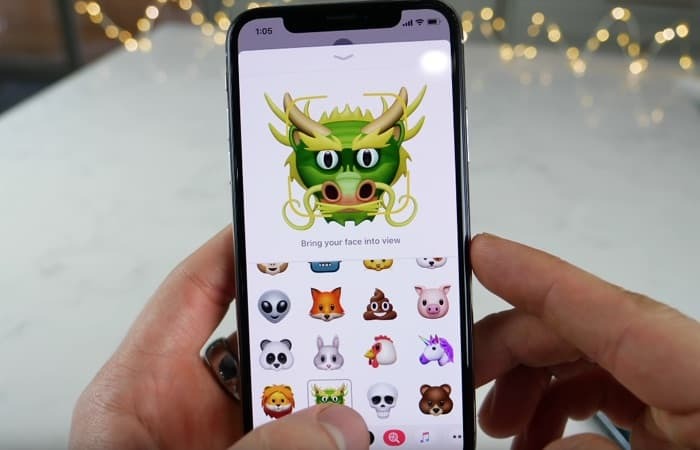 Apple are expected to release their three new iPhones some time in either September or October, the handsets will come with a new version of Apple’s mobile OS, iOS 12. We are also expecting to see a new iPhone SE this year and the device is rumored to launch some time in May.